Education technology has improved a lot in modern times. With inculcation of avant-garde techs such as augmented and virtual reality, the learning experience has just gone off the roofs. There’s absolutely no doubt of the fact that it has played a big role in transforming classroom education for good. In this article, we’ll see to the different ways through which it has changed classroom education. The advent of the mobile internet has played a great role in extending education beyond the walls of the classroom. With devices like iPhones and iPads (for example), it has become immensely easy for students to do their practical programming classes even from the comfort of their drawing rooms or even when they have gone mobile. They don’t have to gain access to a computer lab anymore to do their practical classes as per schedule. So we can see that the mobile technology has more or less acted as a bridge between the classroom and home learning to great effects. Ebooks have the benefits of instant availability over conventional textbooks. The school libraries don’t have to wait for their stock to arrive anymore. Just a click of the mouse is enough to get the book to their collection. Amazon, eBay, Barnes and Noble, etc. can aid a lot. Ebooks also provide a text-to-audio option for visually-challenged pupils. They are cost-effective and also require a significant low storage space (a simple mobile device is capable of storing thousands of ebooks depending on its storage space) in comparison to the conventional text books. The immense popularity of ebooks in classrooms has created a number of changes like low baggage and less storage space, and so on. All such changes are considered desirable from the point of view of education. With the inculcation of education technology in classrooms, the teacher-student roles have gone through a complete transformation. The student has become a whole lot more active and engaged in comparison to the way it was before. The teacher, on the other hand, has stopped being just a dispenser of information. S/He has now become more or less a facilitator of information by guiding their students on the right track. One of the main benefits of educational technology lies in collaboration. And technology plays an important role to empower the same in the best possible manner. Teachers can now use the power of social media to great effects to increase collaboration between students and their parents on the same platform itself. They will be able to create their unique groups, post assignments and share a number of useful educational resources on the same platform itself. Parents will be able to keep track of their child’s progress on social media and will also be able to interact with the teacher in case there’s any requirement. Educational technology has made it possible for teachers to customize their lessons according to the needs of individual students. Personalized learning such as e-learning has made it possible for students to learn at their own pace; a trait that has benefited many average students to do well in the long run. Blogging is one of the best ways for teachers to take their lessons beyond the boundaries of the classrooms. Blogging gives teachers a platform to share their thoughts, ideas, and experience with the world as a whole; something that’s considered to be pretty “constructive” from the general point of view. Through the help of blogging, teachers might be able to build themselves a small online learning community which, in a sense can benefit both the teachers and the students in general. Note: Getting a blog site on the World Wide Web has become as easy as a piece of cake now; thanks to the user-friendly content management systems such as Wordpress, Joomla!, and others. Nowadays, we have several educational apps and games available on the app stores for a broad range of mobile devices. A fair chunk of them doesn’t even cost a dime. Teachers can use them effectively in their classrooms for different teaching purposes of their own. The augmented and virtual reality technologies have gained a lot of prominence in modern days. 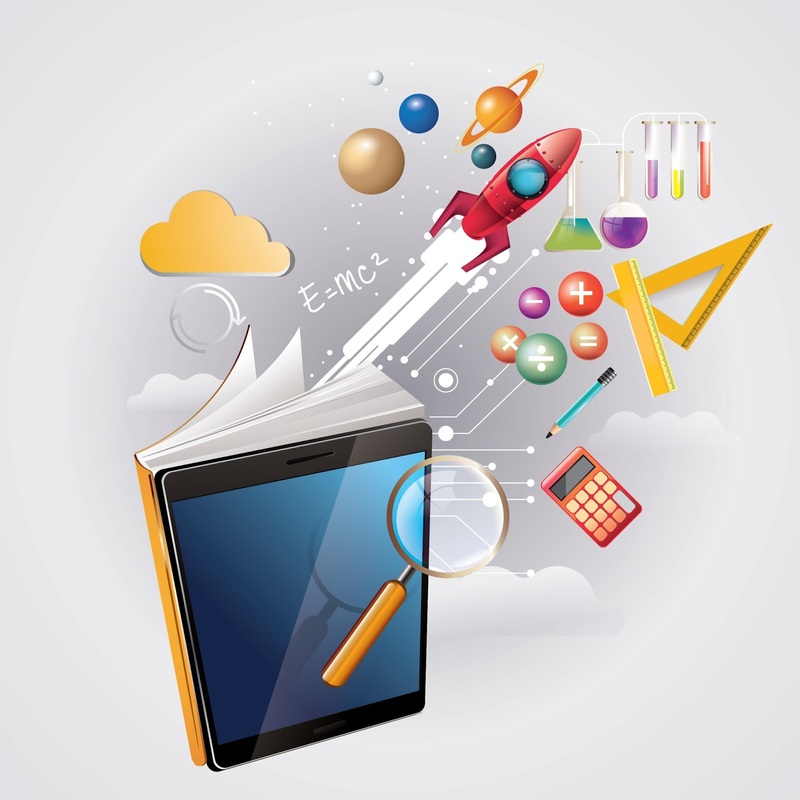 The educational sectors have benefitted a lot as a result of these avant-garde mean of technologies. It has helped to create the maximum possible impression on students through its immersive learning experience which has significantly and positively affected their studies on the whole. Educational technology has really changed the meaning of classroom education. But the question is: “Are you on the bandwagon yet?” If you are not, you better get on it ASAP. You will definitely get benefited in the long run as a student. Now this year! I was done my college period and enrolled in online life experience degrees accredited program for my cheerful life style. Because they have an easy way to learn and well-known teachers for teaching all students. Students can simply get knowledge about courses and technologies. Learners have to enroll in it to grow in their future or develop his/her career fast. From my opinion also technology has such a substantial impact in our everyday lives. From using PCs at work to using the web on our mobile phones - development is absolutely unavoidable. 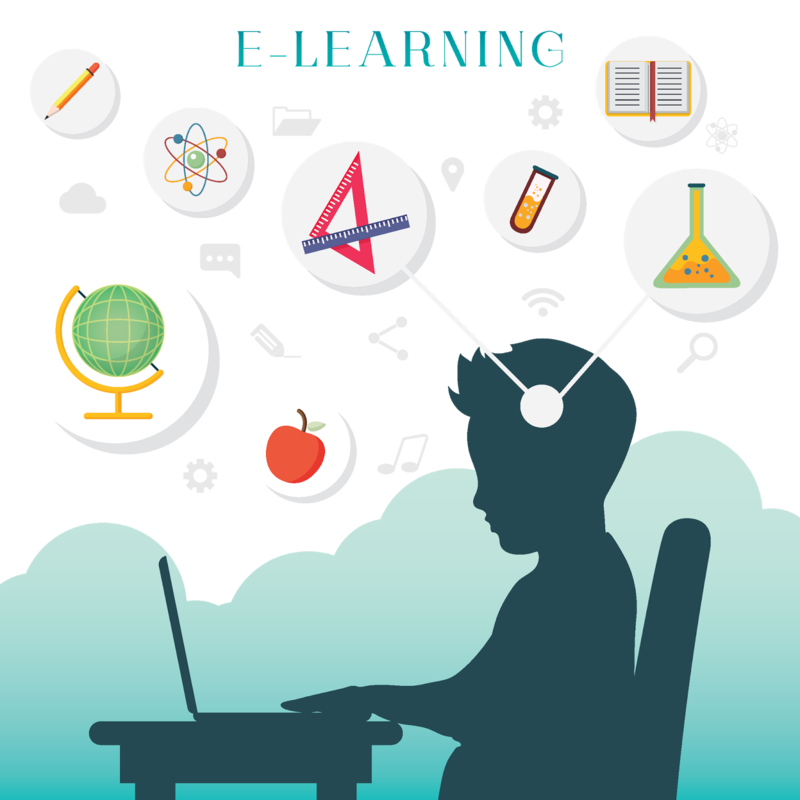 The rise of eBooks also at high peek and students are very happy with this kind of education.They are very much involved in these activities because there are many thing in technology which help them in there studies. I must say Education is now totally depends upon technology and innovations. Thanks for sharing this. Keep posting and updating us with more innovations. Nowadays,Technology has been played an important role in extending education beyond the classrooms. Teachers are now using the power of social media to provide a great effects to increase collaboration between students and their parents on the same platform itself. Moreover Educational technology has really changed the meaning of classroom education. It become very easy to study if students are studying at distance. Great to read about this piece of information.